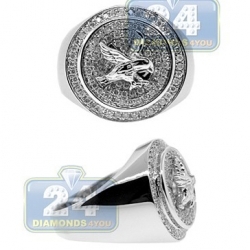 Our elegant signet demands respect and recognition. 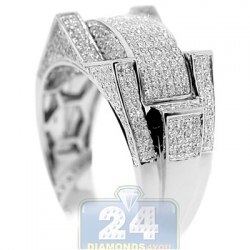 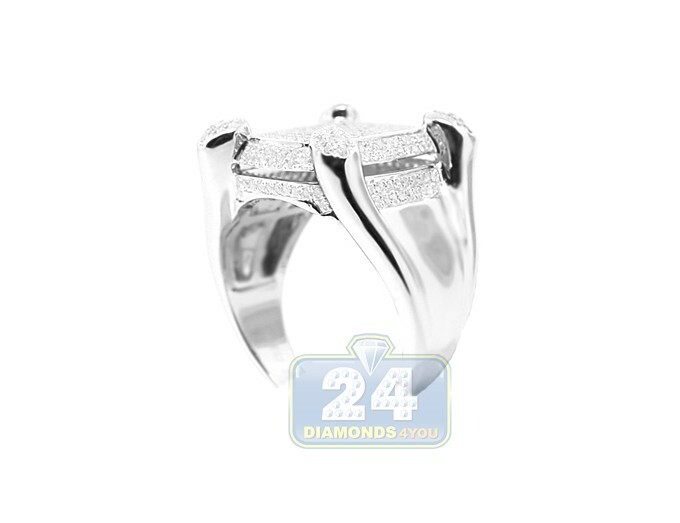 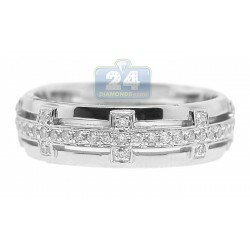 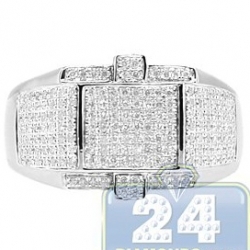 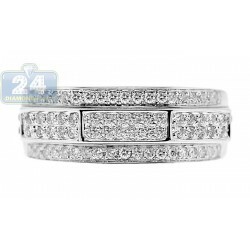 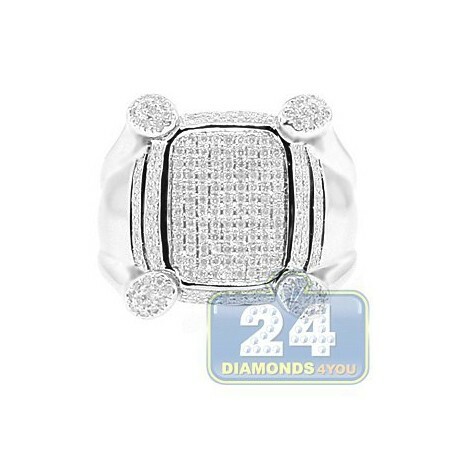 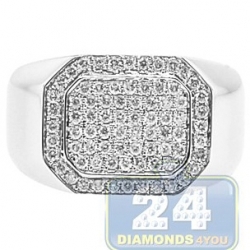 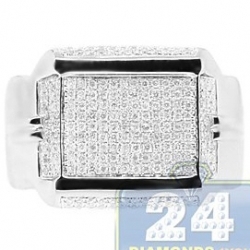 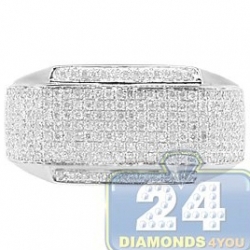 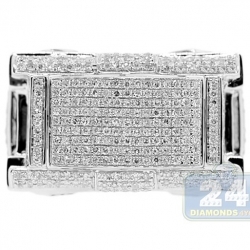 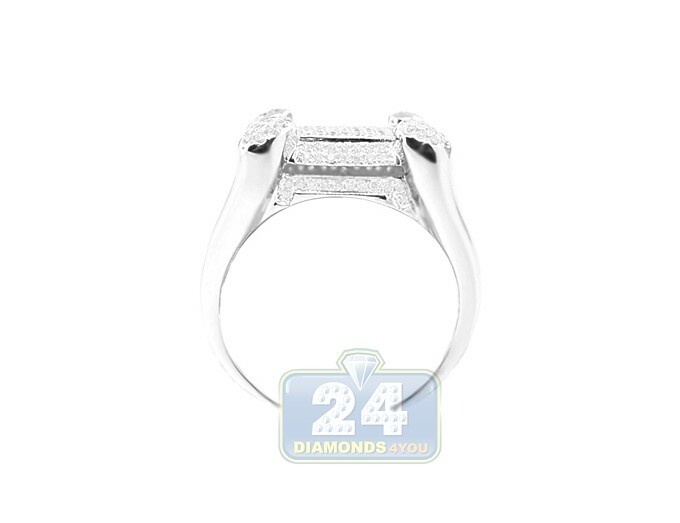 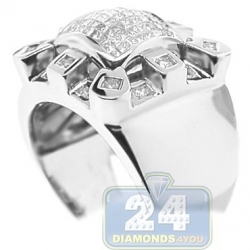 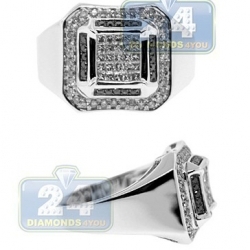 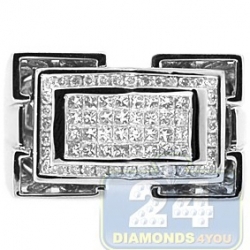 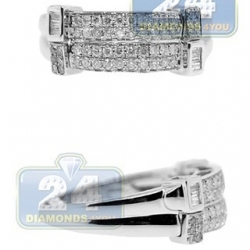 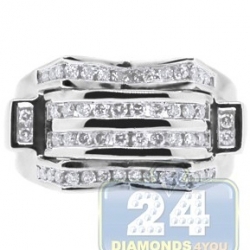 Its sophisticated styling consists of round cut diamonds with a total weight of 0.88 carat. 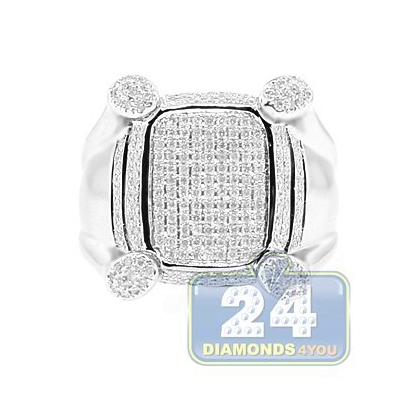 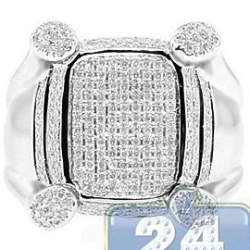 These glittering diamonds make this stunning ring look like one piece of ice. 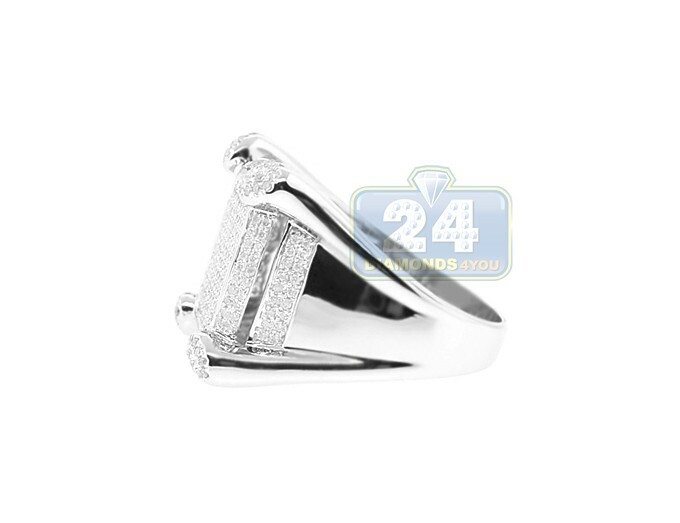 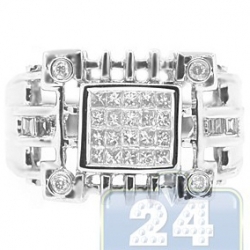 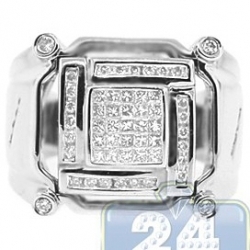 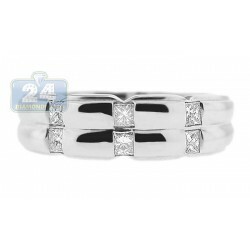 The bold setting is masterly handmade of 14k white gold with perfectly polished finish. 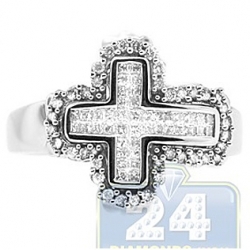 What an amazing gift for that special someone in your life!